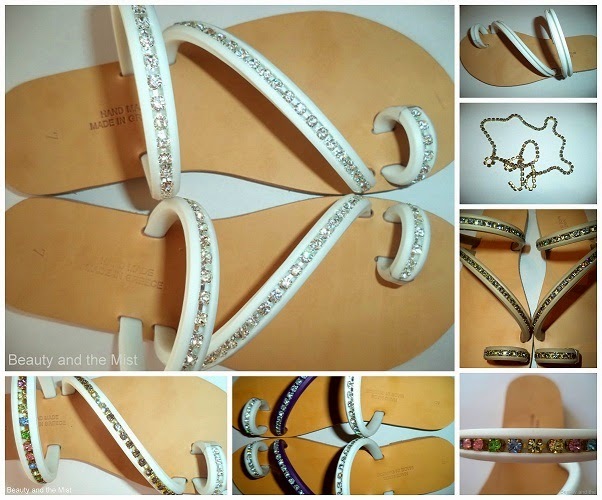 Last year I made a few pairs of sandals which ended up to be given as gifts to relatives and of course I also kept some for myself. 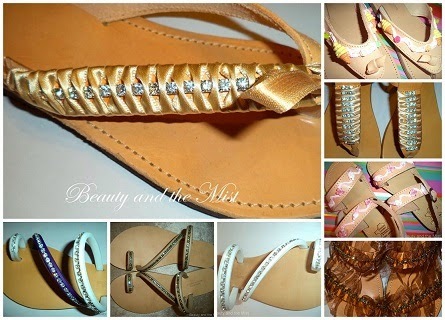 Every Summer I have a need to create stuff, so I couldn’t resist and I created some new sandals again. I even made two pairs for my two little nieces. For some of them I have taken photos during the process of making them, in case you want to create your own. 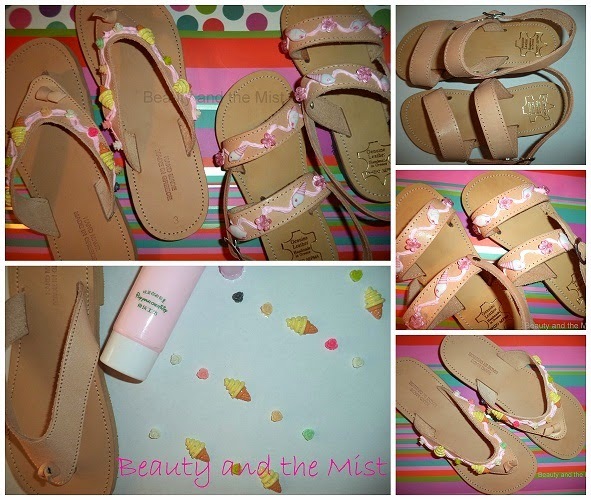 Hey, have you entered my current giveaway?